This talk will cover the long-run history of economic growth – an all-important topic for human welfare – and consider whether regular, steady growth can be expected for humanity looking forward. Is growth really so smooth? How much can we extrapolate from the experience of the last century or so? What should we think of the economist’s view that 2.2% is a steady norm for the American economy? How much can poorer economies expect to succeed at the “catch up” game? For all of its significance, it is surprising how little economists know about what causes growth; this talk will take a look at what we do indeed know. 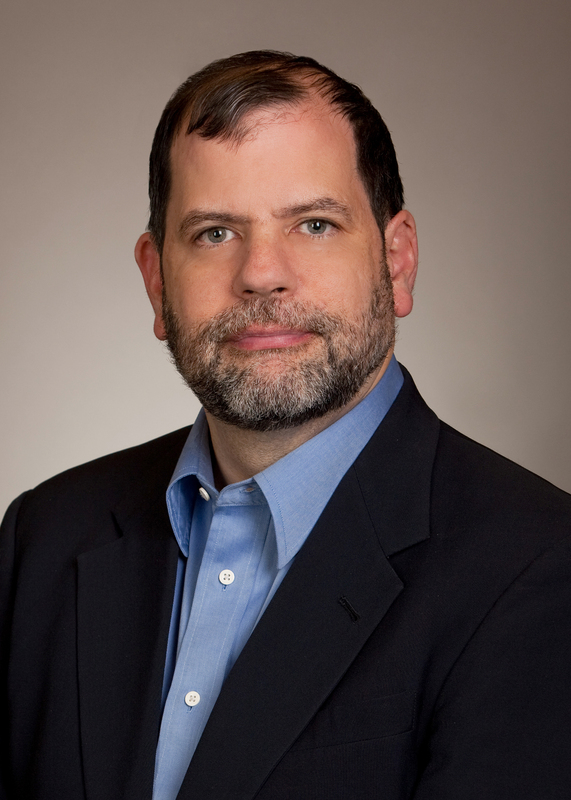 TYLER COWEN is a Professor of Economics at George Mason University. He earned a Ph.D in Economics from Harvard University. He is the author or editor of numerous books, including “Public Goods and Market Failures”, “Explorations in the New Monetary Economics” (with Randall Kroszner), “Markets and Cultural Voices”, “In Praise of Commercial Culture”, “What Price Fame?”, and “Creative Destruction”. His writings appear regularly in the media and he publishes two daily blogs: “The Marginal Revolution” and the Washington, DC Ethnic Dining Guide. President John Ingersoll called the 2,312th meeting to order at 8:25pm February 8, 2012 in the Powell Auditorium of the Cosmos Club. Mr. Ingersoll announced the order of business and introduced three new members of the Society, including the speaker of the evening. The minutes of the 2,311th meeting were read and approved. Mr. Ingersoll then introduced the speaker, Mr. Tyler Cowen of George Mason University. Mr. Cowen spoke on "What Do We Really Know About Economic Growth?" Mr. Cowen began by discussing the country's rate of economic growth, its predictability, and what kind of conclusions we could draw from historically observed rates. He explained that the solidly established, mainstream economic view is that there is a core rate of growth for any economy, between 2% and 3% for the United States. This argument, well-supported by evidence, has long been the foundation for public policy decisions and budgeting at all levels of government, he said. He noted that there is no accepted explanation of which underlying processes would produce such consistent growth and that exploring these mechanisms could shed light on how real GDP growth is generated. Mr. Cowen explained that most wealthy countries cluster into two economic groups. The first group consists of the United States, Western Europe and its former colonies, and parts of East Asia. These countries began fairly poor but unquestionably become world leaders and will likely stay relatively wealthy, he said. However, virtually all other countries become economically stuck at some point and do not maintain a steady rate of growth thereafter, which he calls the "middle income trap." He explained that a developing country may grow 6-8% annually until a critical level of approximately $17,000 per capita, after which the growth rate falls dramatically. Mr. Cowen provided several possible explanations for this "middle income trap." As countries develop, he said, wages rise and labor-dependent goods become more expensive to manufacture, causing foreign capital to invest in fewer new facilities. Physical and demographic migrations of labor that drive growth, such as China's population moving from the relatively primitive countryside into new cities or more women entering the United States workforce in the past forty years, tend to be one-time events. Finally, as manufacturing processes become more sophisticated, requiring advanced technology, decentralization, and experienced management, it is difficult to continue moving up the "value chain" of product development, from agriculture to aerospace. Mr. Cowen spoke briefly about Greece and Portugal, countries that appeared to have broken through the "middle income trap" but are currently experiencing an economic regression. Their economies have shrunk every year for the past four years, not only due to the ongoing Eurozone situation, and he believes it is quite possible that Greece and Portugal's long term economic equilibrium will be substantially poorer than their peak in approximately 2006. Mr. Cowen also noted that investors might now be unsure whether Greece should be considered part of Western Europe, as perhaps it was in 2006, or the Balkans, as it might be today, and that further economic regression may occur as foreign confidence and investments wane. Mr. Cowen concluded by discussing several indicators he believes hint at a future slowing of our country's economic growth. He noted that high-school and college graduation rates have been stagnant for decades, that the average entering wages of college graduates have decreased significantly in the last decade, and that median household income since the end of the recession has fallen by 7-8%. He further noted that we have been innovating at an overall slower rate since about 1973, despite dramatic changes in a few industries such as mobile computing and communications. Past growth has arrived in the form of breakthroughs such as brain size, language, hunting, farming, and industry, but it is not clear that further breakthroughs lay ahead of us, he said. Mr. Cowen believes it is possible this country has inhabited an island of unlikely growth for the last century that we cannot rely upon as we look to the future. A question concerned the growing availability of free, high-quality information through the Internet and whether this has made economic growth less critical to society. Mr. Cowen believes that individuals who value information very highly are not the majority and that the median individual does not directly benefit as much as might be hoped. He referred to studies on how much people are willing to pay for an Internet connection that found it is consistently only a few percent of income. Someone wondered if it was easier to industrialize as a developing country when the United States did so. Mr. Cowen noted that Dani Rodrik believes modern manufacturing has become so sophisticated and automated that poorer countries may no longer have the realistic opportunity to catch up within a generation or two. After the question and answer period, Mr. Ingersoll thanked the speaker, made the usual housekeeping announcements, and invited guests to apply for membership. At 9:39pm, President John Ingersoll adjourned the 2,312th meeting to the social hour.